At least 200 American Red Cross volunteers will be coordinating their Northern California relief efforts from CannaCraft headquarters in southwest Santa Rosa. 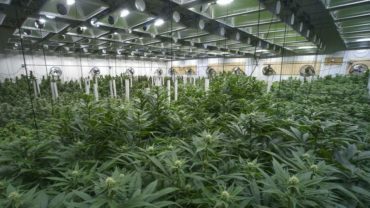 The cannabis producer and manufacturing company is temporarily donating 12,000 square feet of office space to the national relief agency. “The space will serve as a planning and logistics center for Red Cross efforts throughout the area. Volunteers are expected to occupy the space for a minimum of five weeks,” said Kial Long, vice president of marketing for CannaCraft Inc. 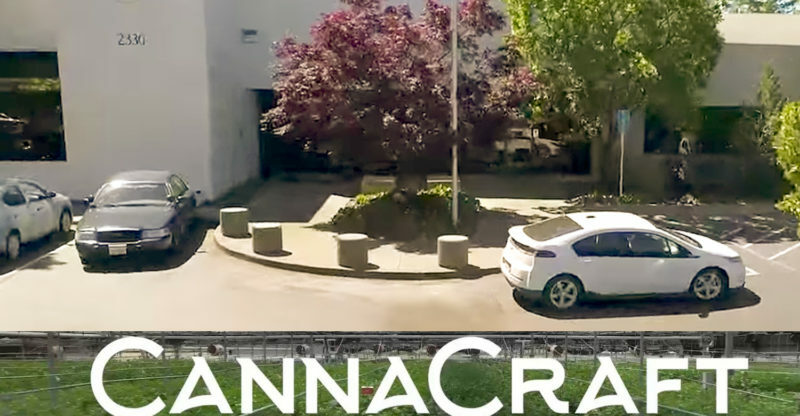 The company has had a number of losses of its own during the fire, Long said, adding that 20 percent of CannaCraft employees were evacuated during the fires. Like many others, the company is anticipating significant losses to their 2017 harvest. SPARC, which recently planted a biodynamic farm in Glen Ellen, has also acknowledged that it expects to have major losses to its growing operations as well. CannaCraft has also donated $50,000 of cannabis medicine to local dispensaries for patients displaced by the fires. The company’s brands include Care By Design (a line of CBD-rich products), Satori edibles, Absolute Xtracts and Be Kind cannabis flowers. “The cannabis industry has operated without a safety net for so long that we tend to look out for one another. CannaCraft has been fairly fortunate during this disaster which allows us to help out our cannabis community as well as our local community” said Ned Fussell, CannaCraft Co-CEO.